The Halloween gremlins conspired to delay October’s issue of Vidimus by a few days, but now that it’s here, it brings plenty of treats. Most especially, our feature this month sees Leonie Seliger, head of the stained glass conservation department at Canterbury Cathedral, and stained glass collector Andrew Rudebeck, discuss one of Andrew’s recent purchases. In particular, they debate whether there is evidence that it may once have adorned the chantry chapel of the Black Prince at Canterbury. Readers, we ask for your views and comments! 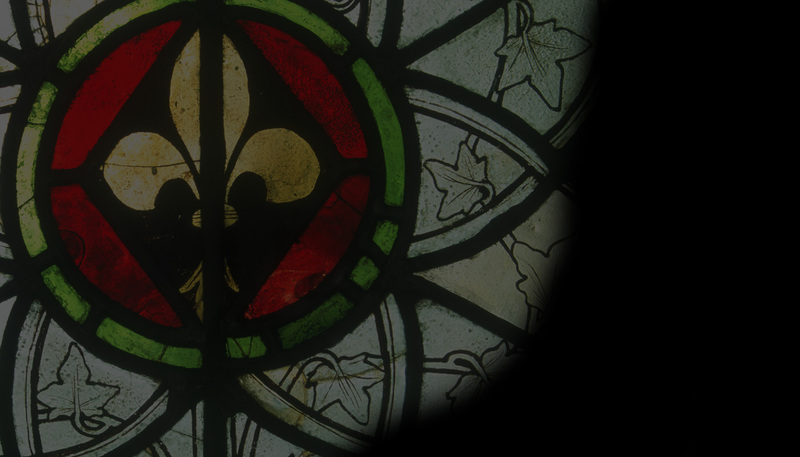 For stained glass conservators and practitioners, there is news of a job opportunity at York Glaziers Trust and the announcement of details of the Glaziers’ Company’s prestigious Stevens Competition for 2018. A number of stained glass lectures and events are highlighted, and we have a review of Dr Gudrun Warren and Mike Dixon’s new and beautifully-illustrated book on the windows of Norwich Cathedral.